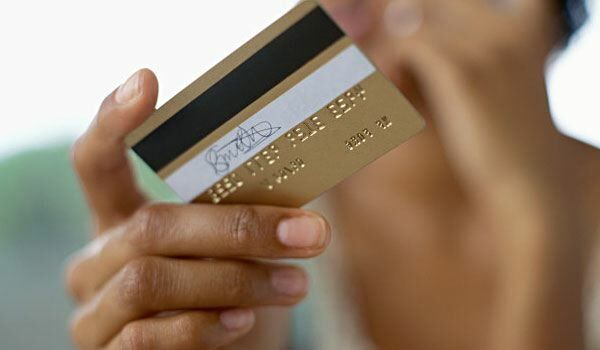 Credit card holders can breathe a sigh of relief when it comes to credit card abuse with the enactment of the Credit Card Accountability, Responsibility and Disclosure Act of 2009. But small business owners are picking up the slack for the protections now enjoyed by consumers under the CARD Act of 2009. The Card Act puts a number of requirements on credit card companies such as limiting interest rate increases, protecting consumers from unfair billing practices, requiring banks to mail statements 21 days before the bill is due and requiring banks to apply payments to higher rate balances first. Credit cards offered to businesses are not protected under the Card Act and as a result, interest rates have skyrocketed. According to Billshrink, a search engine that compares product options, small business owners have been saddled with interest rate increases of more than 30% since January 2010. Billshrink analyzed data from 2,300 small businesses seeking advice from their website. Without the same legislative protections enjoyed by consumers, small business owners have no recourse when it comes to credit card interest rate hikes. You can only imagine with the limitless possibility of interest rate hikes, credit card companies are being very creative in offering more business credit cards. Consumers who do not own a business are being offered business credit cards. According to Synovate, a market research firm, mailings of corporate card offers increased by 256% in the first quarter of 2010 compared to 2009. Many small business owners depend on credit cards for growth, especially since small business financing has been so difficult to obtain during the recent credit crunch. Credit card companies can change the terms at any time for business credit cards. Interest rates for small business owners can be unpredictable. Depending on credit cards to grow a business may prove detrimental for some business owners. It is impossible to plan for your future when financing terms are unstable. Should a business owner carry high balances on a business credit card, payments could dramatically increase if the credit card issuer decides to raise the interest rate, leaving the business owner no control over debt repayment and cash flow. Regardless of the fact that business credit cards offer fewer protections from interest rate hikes and other similar advantages of the Card Act, they do offer benefits consumer credit cards do not possess. Business credit cards typically come with much higher limits than personal credit cards. Business owners who must keep track of employee card usage can take advantage of great tracking tools offered with business credit cards. Not only can purchases be easily tracked, business credit cards also allow business owners to set individual limits for employees. And the potential rewards offered on business credit cards far outweigh rewards on personal credit cards. In deciding rather to go with a business or personal credit card, business owners should consider the purchase. If it is a substantial purchase a personal credit may offer the best interest rate and repayment plan as the Card Act protects personal credit card holders from outrageous interest rate hikes.